Howe is about changing the performance scene, permanently. Jeff Howe, founder and president of Howe Performance has been designing Power Steering for all types of racing from Baja to Dakar since 1984. 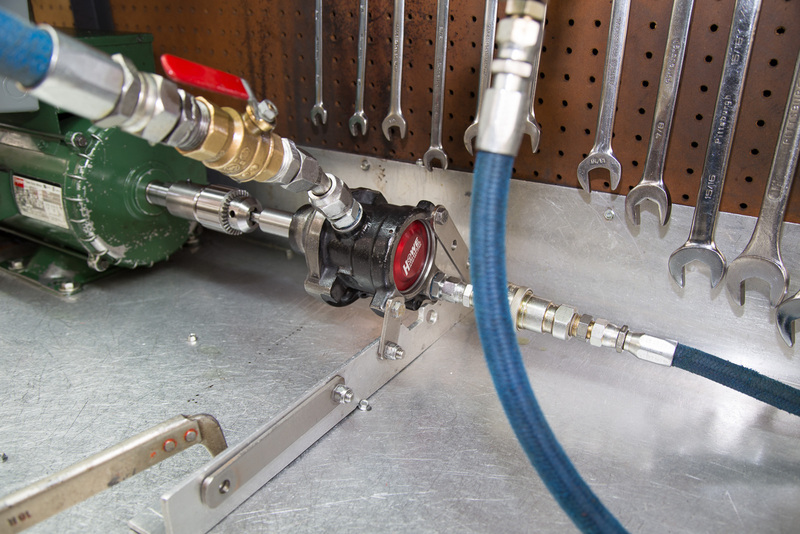 With over 20 years of experience in Off Road Racing, Howe Performance strives toward excellence with every part. 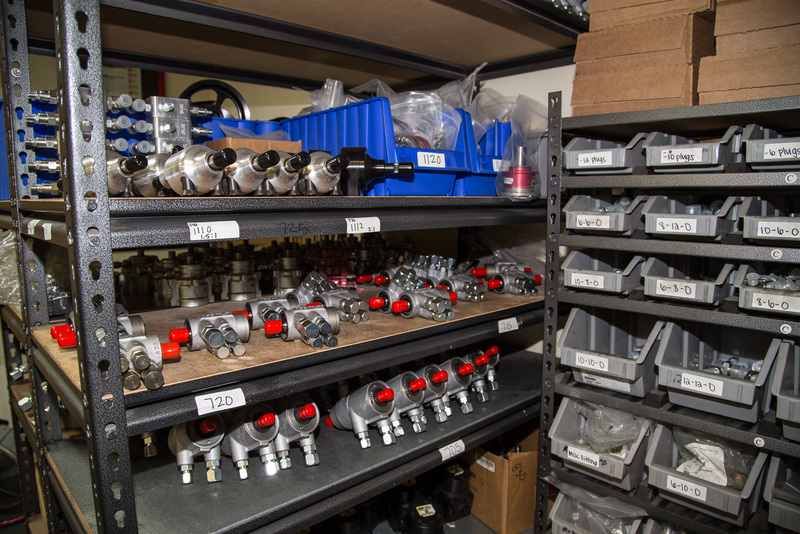 By manufacturing parts for Off-Road Racing, Rock Crawling and Short Course, we at Howe Performance will ensure that you get what you need as quickly as possible. 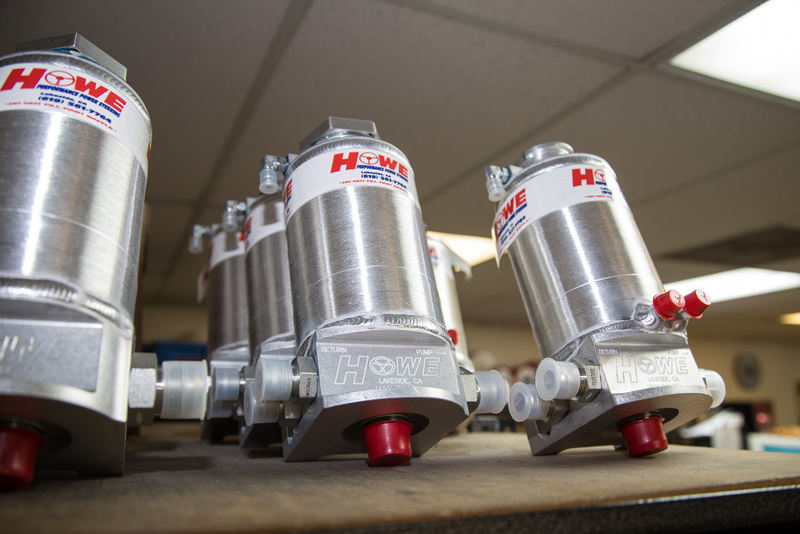 The industry is expanding and improving greatly as the years continue, and to be sure that you can as well, choose Howe Performance for all your Power Steering needs! Jeff Howe, founder and president of Howe Performance has been designing power steering for all types of racing from Baja to Dakar. 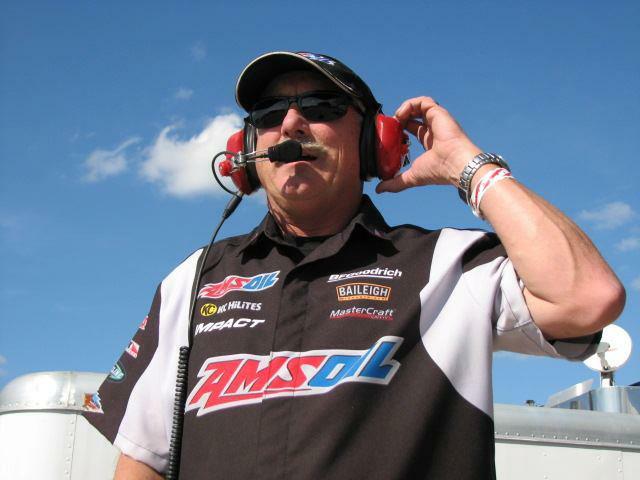 He has been involved with race teams such as Ivan Stewart, Bob Gordon, Frank Arciero, John Marking and Rob MacCachren. Jeff has also been co-driving with Scott Douglas throughout his career with Herzogs Motorsports and Walker Evans Racing. His experience in offroad racing has helped him pioneer the Off Road Racecar Steering Industry. Over the years Off Road Racecars have grown in horse power, tire size, and weight. These are all factors that greatly effect the steering. Jeff has experienced these changes first hand and has continued to evolve his steering systems to accommodate these changes.